Google’s John Mueller confirmed last month that Google is testing mobile first index in the live search results which has been rolled out for few sites already. Meanwhile, Danny Sullivan joined search division of Alphabet this month. If you’ve been away from your computer or want a quick summary, here are top five important things in SEO that happened last month. Instead, Google is going to serve you search results based on your current location, no matter the ccTLD you are on. Simply put, Google will now deliver search results relevant to your location no matter what ccTLD (such as .in, .jp etc.) you use. So if you wanted to get India search results, going to Google.in won’t get you those. Instead, you need to fly to India and search while you are in that country. Or you can go to your search settings and change the country there manually. With this new technology, Google will create and rank its search results based on the mobile version of the content, even for the results that are shown on the desktop. Gary Illyes from Google said that the rollout of the mobile-first index is going well for a small set of sites and will be implemented for rest of web very soon but slowly. Google has announced that they are killing their First Click Free Policy which required publishers to provide a limited amount of free content to Google search users for their subscription and paywalled content. 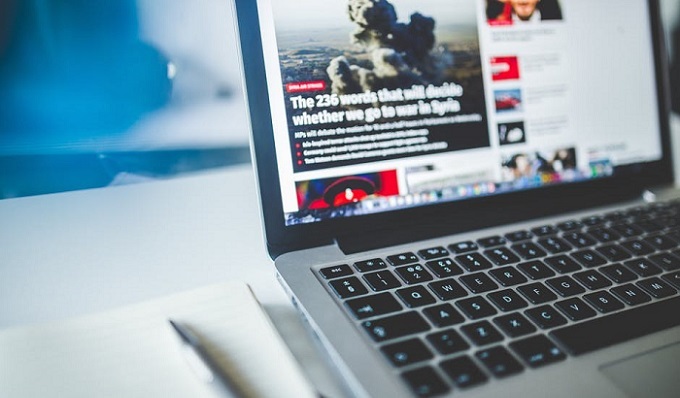 The new policy, called flexible sampling allows publishers to decide how many articles they want to allow search users to access, after which paywall will start appearing. Gary Illyes from Google, as quoted by several SEOs, said in an event that Google might use your reputation on the web for search rankings. They use a form of sentiment analysis on your web mentions and social signals to determine how much Google should trust your brand. In a recent hangout, John Muller from Google said that boosting content quality and improving it is always a better approach to handle low-quality content. But there may be a case where there is so much low-quality or thin content, that you can not simply update, then, removing content is fine by doing a 404 or index.